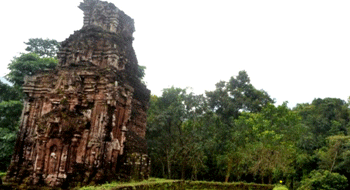 The management of the My Son Sanctuary - World Cultural Heritage - recently sent a document to the Quang Nam Province’s Department of Culture, Sports and Tourism to report the tilt, collapse and severe degradation of the B3 tower to take urgent measures to protect the monument. According to Mr. Phan Ho - Director of Cultural Heritage Board of My Son Sanctuary - B3 Tower is in serious deterioration. The tower was cracked in many places, including the longest 6m, the widest 18cm and the deepest 1.2m crack; the body of the entire tower is inclined 3 degrees to the southwest. This tower is threatened by the greatest risk of collapse in the temple complex at My Son Sanctuary. 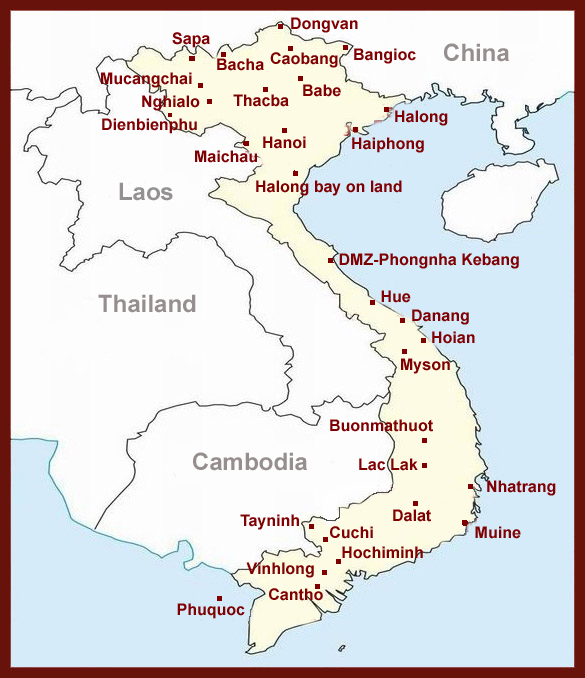 "In accordance with Article 20 of Decision 28 / QĐ-UBND of 28/10/2010 of the Quang Nam People's Committee promulgating the regulation on the management, protection and promotion of the value of relics and landscapes of the Province of Quang Nam, My Son Sanctuary Cultural Heritage Management Board submitted an official letter asking the Department of Culture, Sports and Tourism to have urgent solution for B3 tower to avoid risk of collapse and protect the monument before the construction of the conservation project based on current regulations, "said the document of cultural heritage management of the My Son Sanctuary. Mr. Ho Tan Cuong - Deputy Director of the Department of Culture, Sports and Tourism of Quang Nam - said that the Department has decided to spend 1.5 billion Dongs to protect the B3 tower in cooperation with the plan of the Institute of Science and Technology of the Ministry of Construction. The B3 tower was built in the late 10th century to worship the God Ganesha - the son of God Shiva. It is one of the few architectural works - the only one - that retains the style of A1 in My Son Sanctuary. Mr. Phan Ho - Director of the My Son Sanctuary Management Board - said the impact of nature such as rainfall, flood and pests inside the wall can make the tower fall at any time. In addition, the war partially damaged the B3 tower. During the war of resistance against the French army, the west wall and part of the roof were destroyed by bombs. In addition to the B3 tower, the towers of Group B, C and D have also been included in the list of remains at the My Son Sanctuary requiring urgent conservation for the period 2016-2020. Tourism news Tag: My Son Sanctuary , My Son Sanctuary in Vietnam , . permalink .